HOUSTON -- BP is hot in pursuit of the frictionless fueling experience. 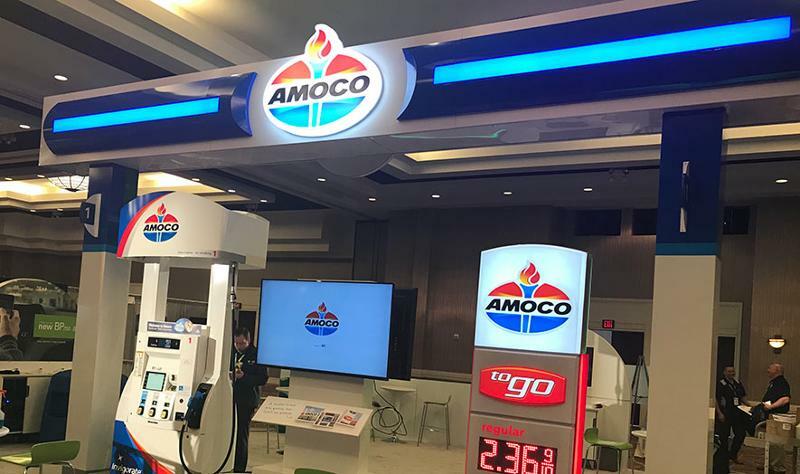 At the recent BP Amoco Marketers Association (BPAMA) Convention and Business Expo in Houston, more than 350 marketers representing about 80% of the brand’s U.S. fuel volume met to discuss BP’s latest initiatives, as well as listen to speakers, roam the trade show of 50 vendors and get a glimpse of the future of the forecourt. 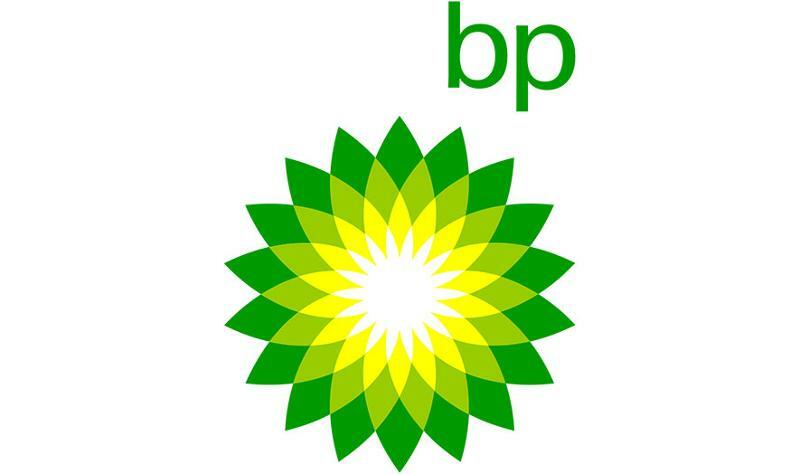 Houston-based BP has about 7,100 BP- and Arco-branded sites in the United States. Since 2016, BP has spent more than $30 million to update and refresh its branded locations. So far, more than half of its BP-branded sites, mainly in larger markets, have gotten a makeover. The effort should wrap up by 2020. The refresh includes a new fuel dispenser image with door skins, valance and riser panels; freshly painted canopy columns; new canopy number signs; and new amenity bins. One thing customers will notice: a lot more BP green. 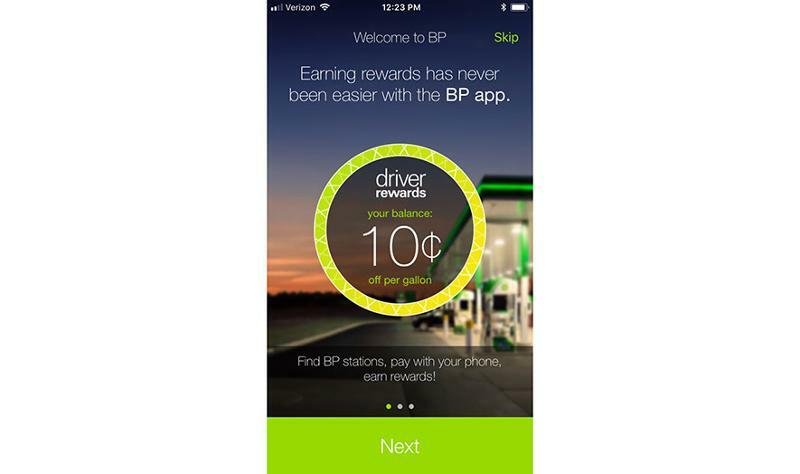 In summer 2018, BP is launching its BPme mobile app, which is integrated with the BP Driver Rewards loyalty program. To deliver that frictionless experience, BPme will have mobile-payment capability, which is now being piloted at about 300 sites in the Chicago market. Customers download the app, upload payment information and locate a site that offers mobile payment. They drive up to a pump, select its number in the app and their preferred payment card, and then select the option to start fueling. The pump is then enabled for dispensing fuel. After fueling finishes, a receipt is sent to the customer’s phone, as well as any Driver Rewards cents-per-gallon discount earned for the next fuel purchase. “We’re not all the way we want to be in the journey, but this is a really good start,” Brecknock said. BP is testing new features for BPme in the United Kingdom and Australia, where it has already rolled out, she said. In Australia, for example, customers can preorder coffee so that it is ready for pickup. “Some of the integration with the c-store will be critical to the success of any mobile app. It’s got to be seamless,” Brednock said. In October 2017, BP reintroduced the Amoco brand after a decadelong hiatus. As of press time, six Amoco sites are open, all in the New York area. BP plans to offer Amoco in more markets in 2018, including Chicago, where two locations are in the works, as well as other Midwest cities such as Detroit, Milwaukee and Indianapolis; and Raleigh-Durham and Charlotte, N.C., Atlanta and the District of Columbia/Northern Virginia area in the mid-Atlantic region. The initial response from consumers has been positive, she said, citing recent consumer surveys. In January, Burke, an independent research firm, spoke to nearly 300 Amoco customers at five of the New York sites. Of these consumers, 94% said they were either very satisfied or extremely satisfied with their visit, and 91% would likely recommend Amoco to a friend. One customer even told the research firm “it was like going back to his first love,” Brecknock said. 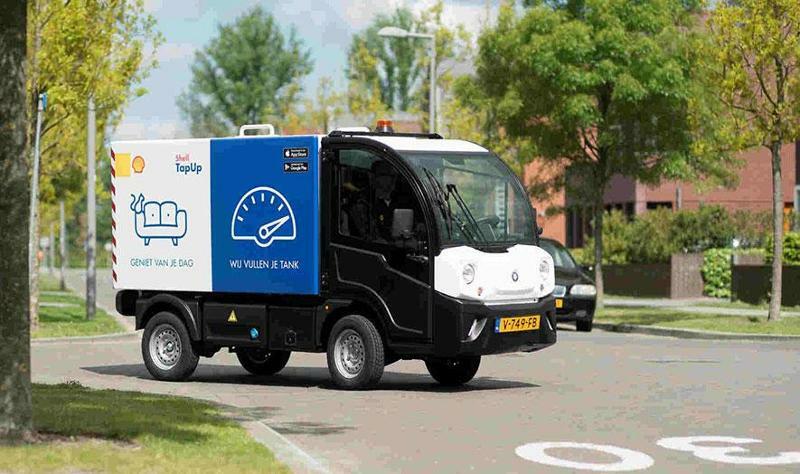 BP is testing not only current technology such as mobile payment but also considering more bleeding-edge developments. 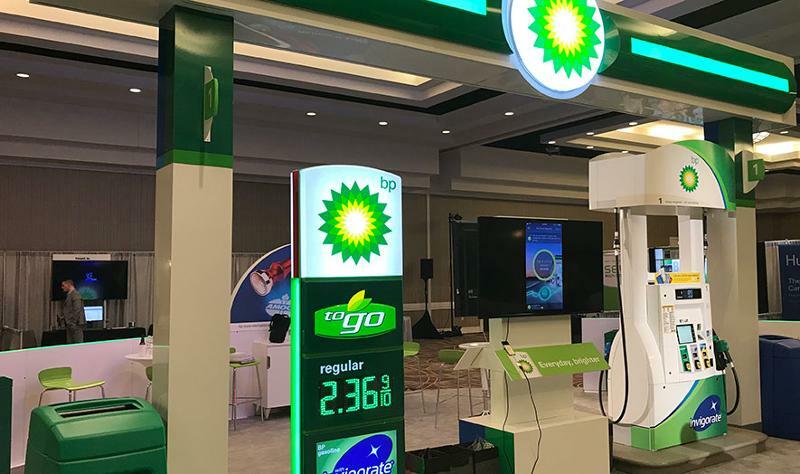 At the February BPAMA convention, BP introduced its “Innovation Center,” which showcased everything from biometric payments to audio recognition and augmented-reality technologies. Brecknock said BP and its partners are working on introducing some of these technologies. One recent fueling innovation that is being tested by oil companies such as Shell and ExxonMobil is on-demand fueling. According to Brecknock, BP is studying the service model and following its development. Michael Abendhoff, director of media affairs for BP’s U.S. downstream, said the current mobile-enabled, on-demand fueling services harken back to a service found in rural markets. It could work in a major metropolitan market such as a Chicago, where an enterprising jobber could fuel up cars in the parking lot of Soldier Field during a Bears game, for example. "It’s an interesting concept coming back around, and maybe it’s found it’s time again in the passenger market,” he said.